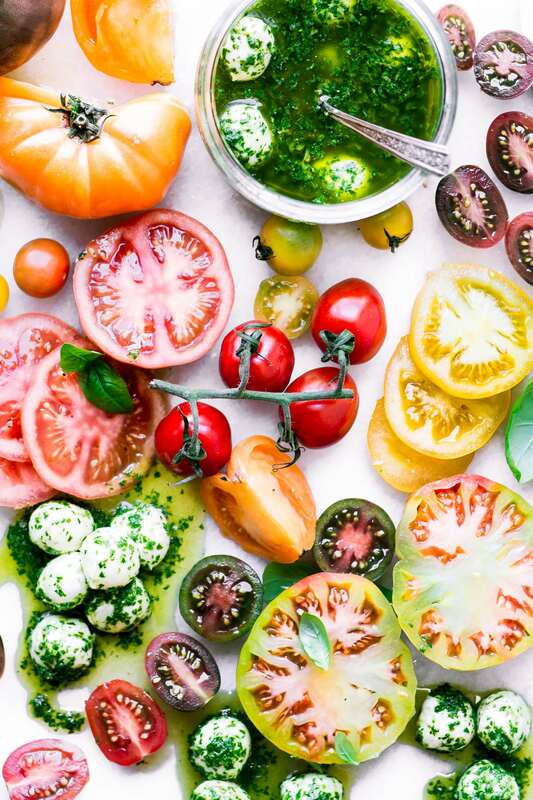 If you haven’t jumped on the bandwagon yet, there’s still plenty of time this summer to discover heirloom tomatoes in all their glorious variety. These multicolored gems aren’t just eye candy, every one has a different juicy flavor profile. Their beautiful colors make them exciting to use, and it’s always a surprise when you slice one open. 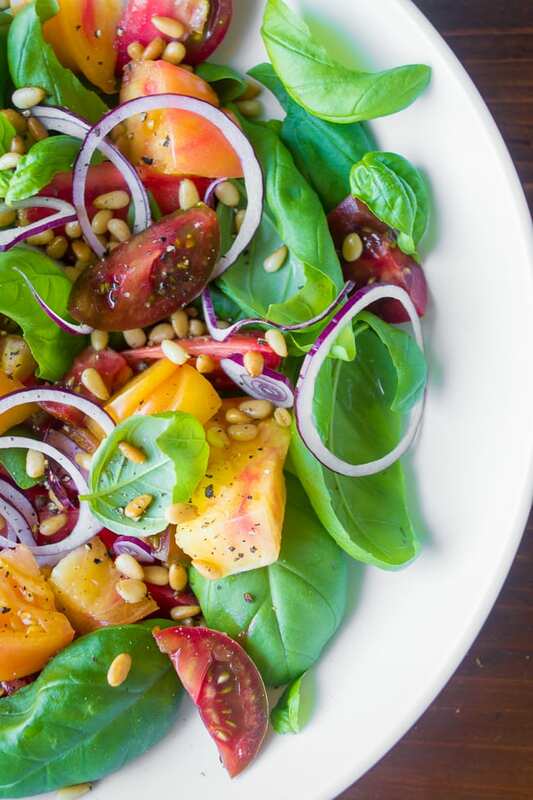 What exactly are heirloom tomatoes? 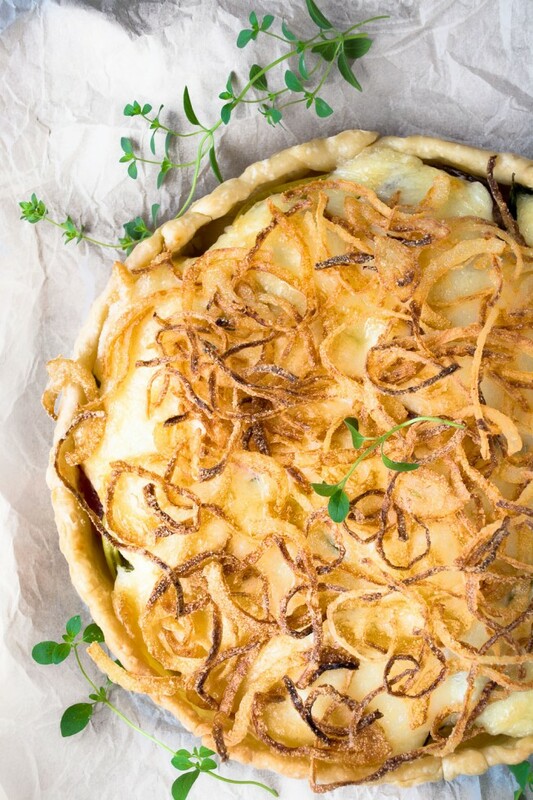 Heirloom is a relatively new term for old veggies. 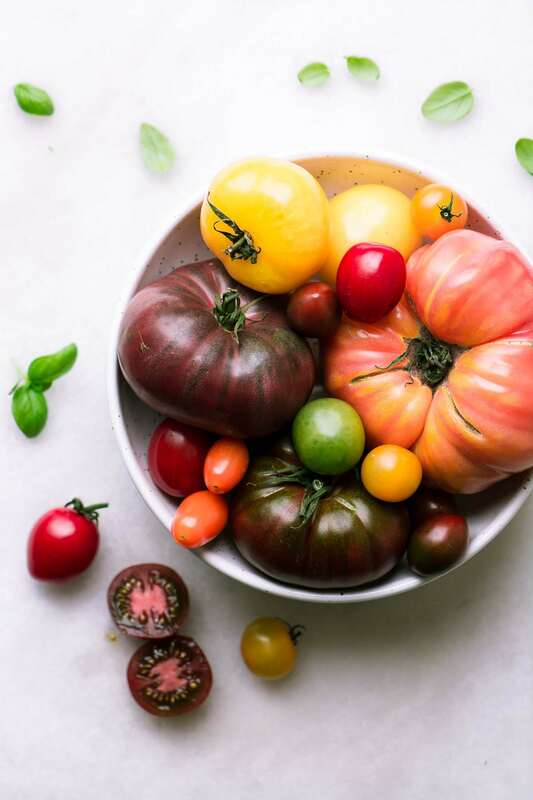 It’s commonly agreed upon that heirlooms are varieties from before 1940, either from small farms, or families that have handed them down from generation to generation because they were so fantastic. As farming modernized over the years, small farms and family farms have been replaced with large commercial operations. As a result, the seeds for many old varieties of vegetables, fruits, and beans were also lost. Those prized varieties were adaptable, delicious, and varied. Guess what? 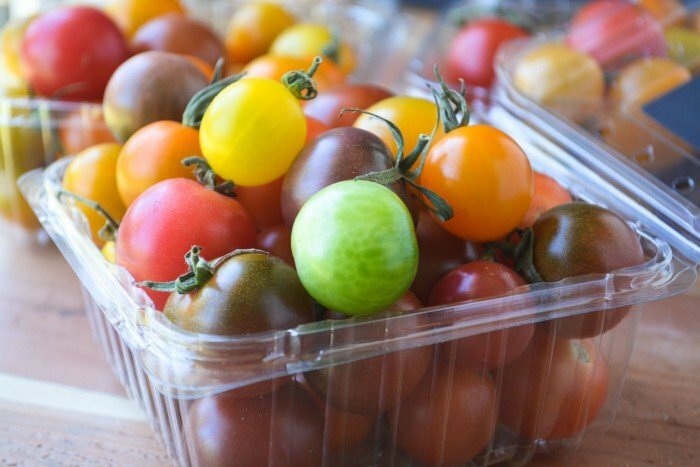 Tomatoes were originally multi-colored ~ pure red tomatoes are a mutation that’s been bred since the 1940s! So the next time you see a pile of rainbow colored tomatoes, you’ll know that’s what nature intended. 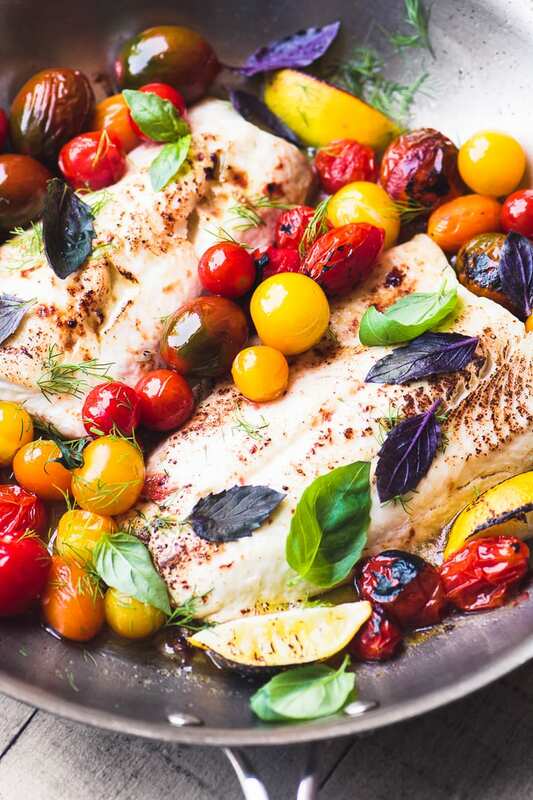 Why do heirloom tomatoes taste better? For a long time now, commercial tomatoes have been bred for certain characteristics that help them sell. Over the years tomatoes have become redder, rounder, and sturdier so they can be shipped around the country without getting all smashed up. Tomatoes have been bred for quantity over quality, and guess what? Tomatoes eventually lost a lot of their special ‘tomato’ flavor in the process. Heirloom tomatoes are tomatoes that have been lovingly handed down from generation to generation simply because they taste amazing. Small farms and families have saved and replanted the seeds of the best of the best over generations. They might be lumpy, bumpy, and mishapen. They don’t transport well. 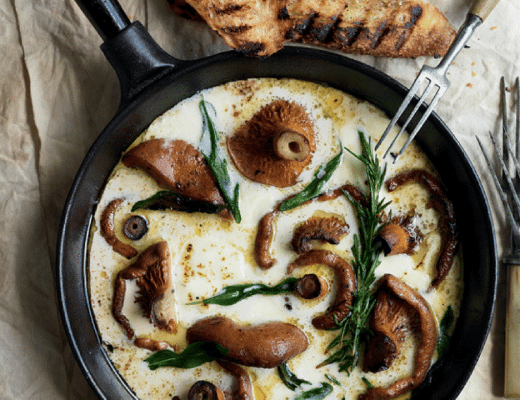 But they come in wonderful colors that can reawaken your palate and make healthy eating exciting again. That makes them well worth it in my book. 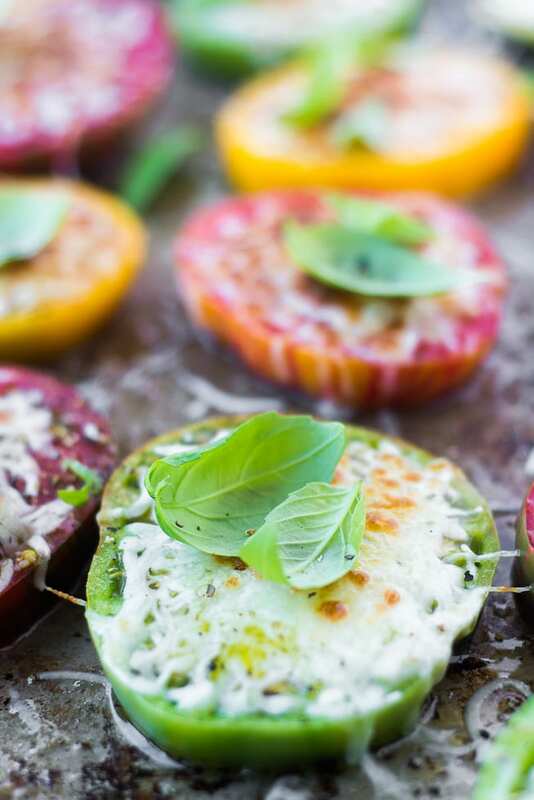 It goes without saying that farmers markets are the best places to find heirloom tomatoes. But you can often find them in your regular grocery store, too. Even in smaller cities and suburbs large grocery stores are starting to carry them. Chains like Whole Foods and Trader Joes’ stock them. If you really live off the beaten path you might try growing them yourself. You can find all kinds of heirloom seeds from this company, and they have a whole collection of heirloom tomato seeds. 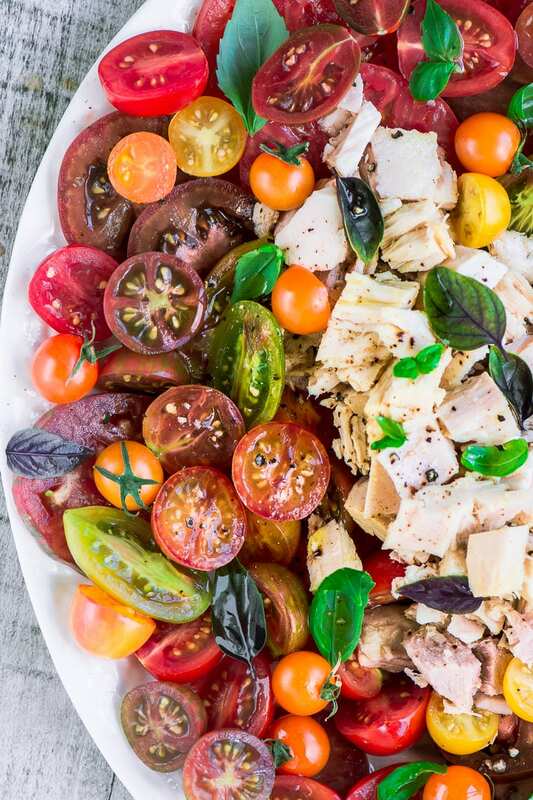 Note: grocery stores usually stack heirloom tomatoes in a separate pile, all mixed together, they don’t separate out the different varieties. My store also sells them in plastic clamshell packs. Heirlooms are extremely delicate, so go easy with the pinching and squeezing. I like to choose firm specimens, firmer than I’d choose with regular commercial tomatoes. If an heirloom feels soft to the touch it’s a good bet it’s already past its prime. The super firm ones will soften if left out on the counter for a day or two. Choose your heirlooms according to what you want to do with them ~ the wonky shaped ones are fine for chopping, but I try to find relatively symmetrical round ones if I know I’m going to be slicing them. The colors vary wildly and so do the flavors, so it pays to experiment and see what you like. I’ve found the bright yellow variety to be relatively bland, but I love the deep red/olive green ones. 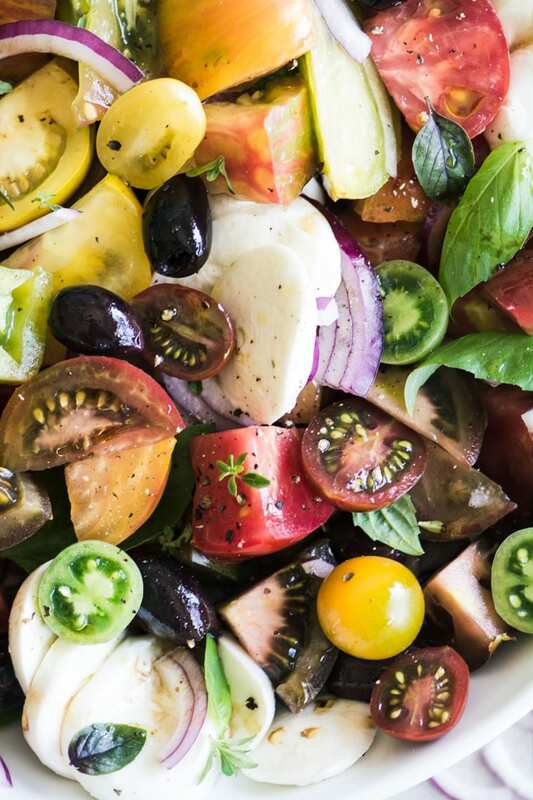 If you see a variation of color on the outside, chances are the inside is a beautiful mix, too, so If I’m making a platter of sliced tomatoes for company, I choose the variegated ones. 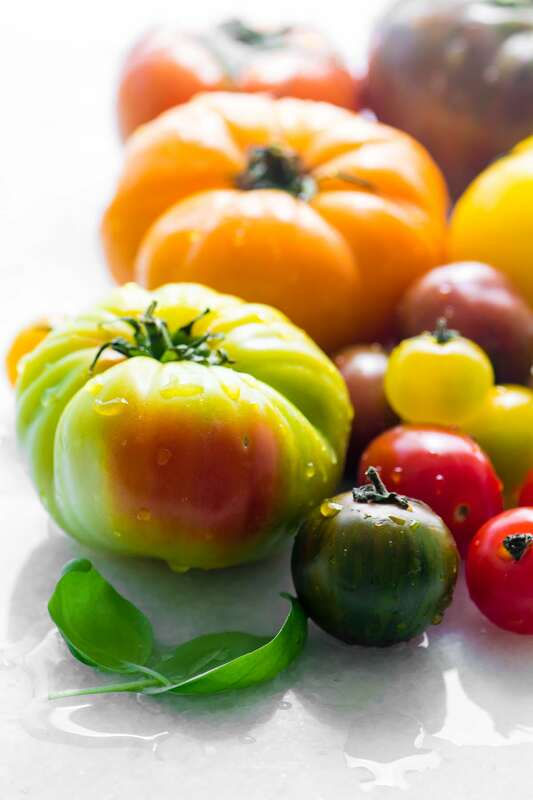 After you bring home heirloom tomatoes, store them on the counter, away from direct sun. They will continue to ripen, so if your tomatoes are super firm, they will benefit from a day or two at room temperature. If you want to ripen your tomatoes faster, put them in a paper bag and leave on the counter. 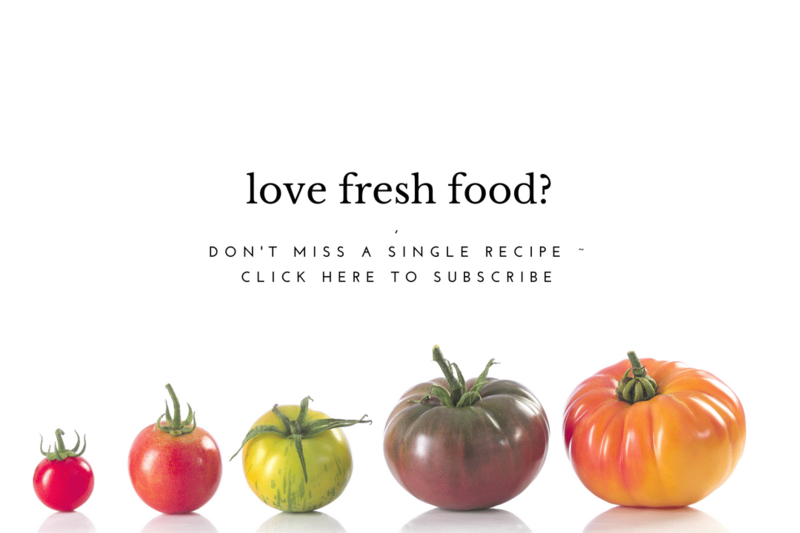 Use soft ripe tomatoes as soon as possible. Don’t put any tomatoes in the refrigerator, it makes them mushy and unappealing. 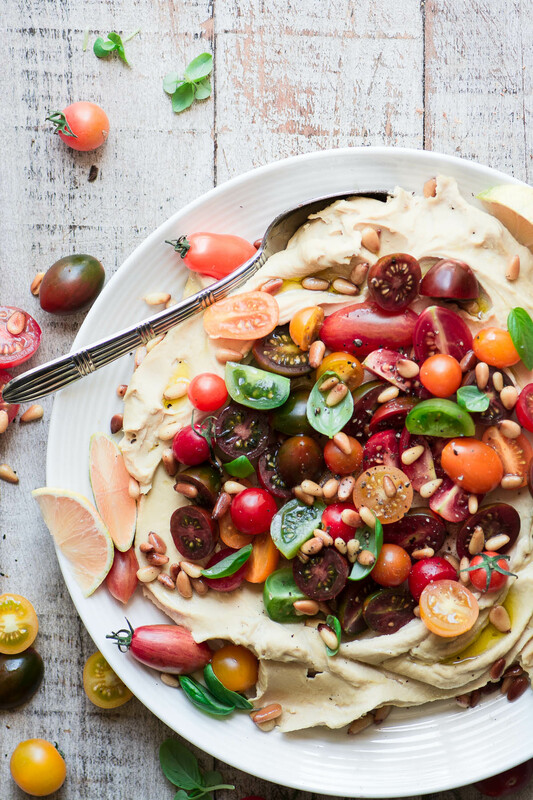 The golden rule when it comes to using heirloom tomatoes is simple: don’t try too hard! 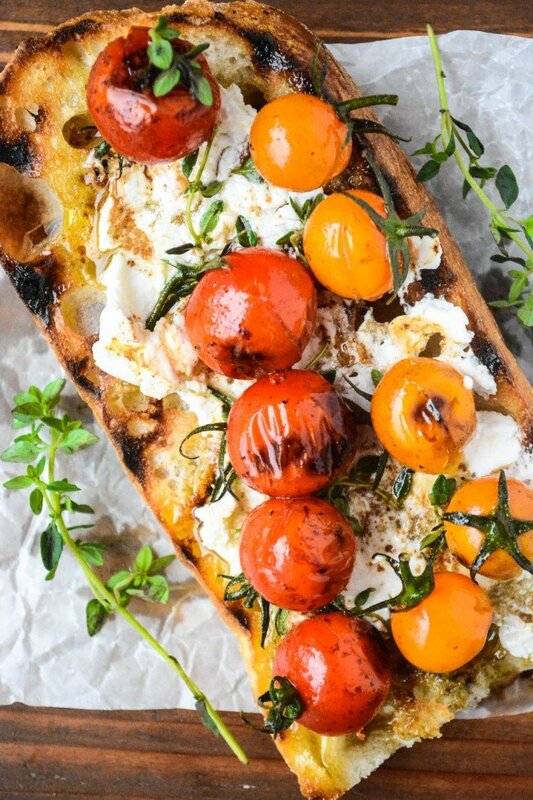 Let the gorgeous juicy tomatoes take center stage ~ just give them a little nudge in the right direction. 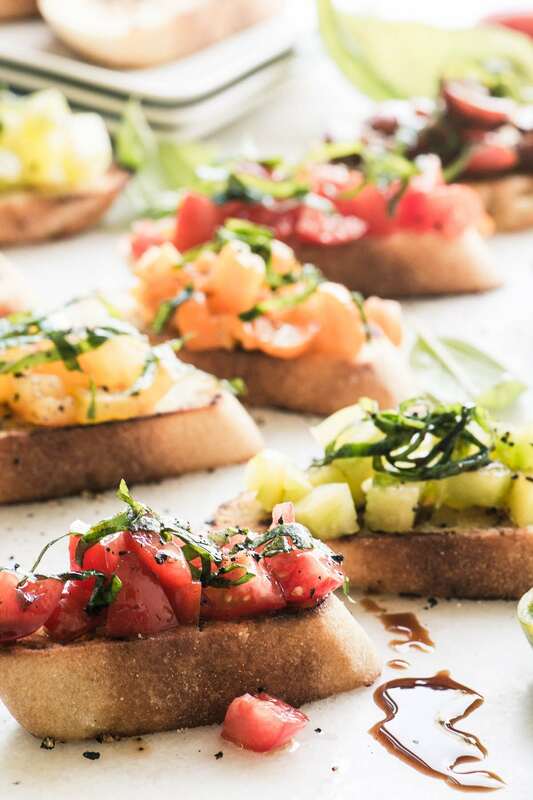 Reserve heirlooms for raw or lightly cooked applications. 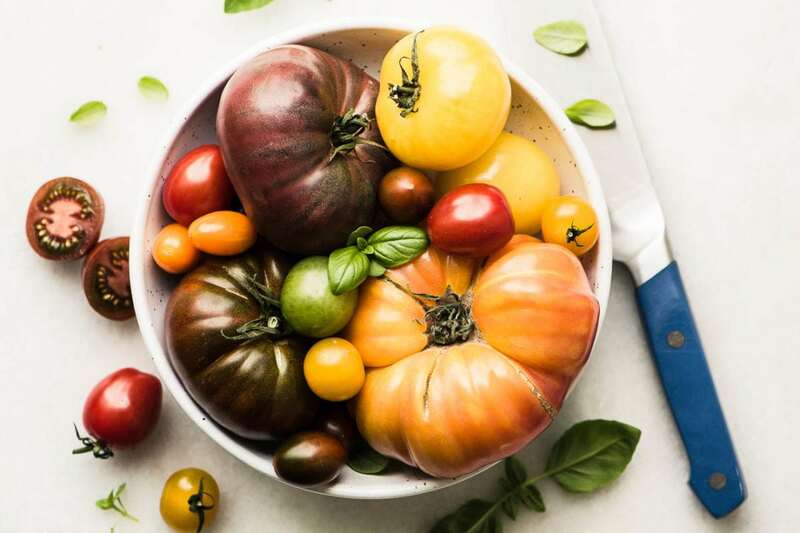 While you can use heirloom tomatoes in exactly the same way you use any regular tomato, heirlooms are more expensive, so I wouldn’t hide them in a traditional stew or marinara sauce, for instance. But I might make a quick raw sauce for a bowl of pasta, or chop them up for pasta alla checca. I also like to grill, roast, or blister them quickly over high heat to intensify their sweetness and flavor. How I use my tomatoes depends on what they look like. If I’ve got nice round specimens I might slice them for gourmet burgers or BLTs. If I’ve got misshapen ones I will chop them for salads, etc. 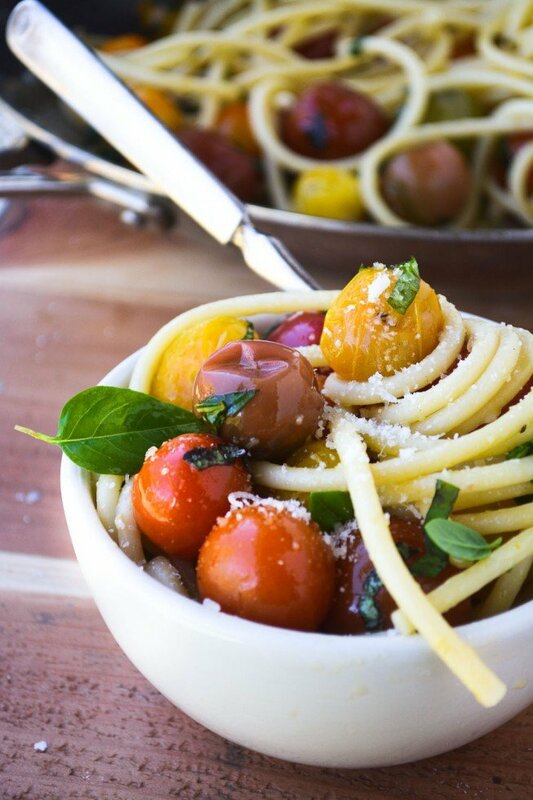 Heirloom cherry tomatoes make great flash cooked sauces ~ just halve them and toss them in a skillet with some garlic, olive oil, and fresh herbs…toss it with pasta or spoon it on top of grilled seafood. I like to use the cherries for salsa, too. And they’re a good choice for grilling (skewer them) and blistering because their skins are sturdy. 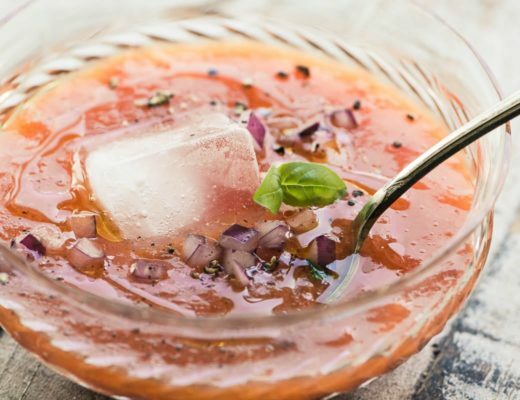 One of my favorite ways to preserve heirloom tomatoes is to make gazpacho and freeze it. 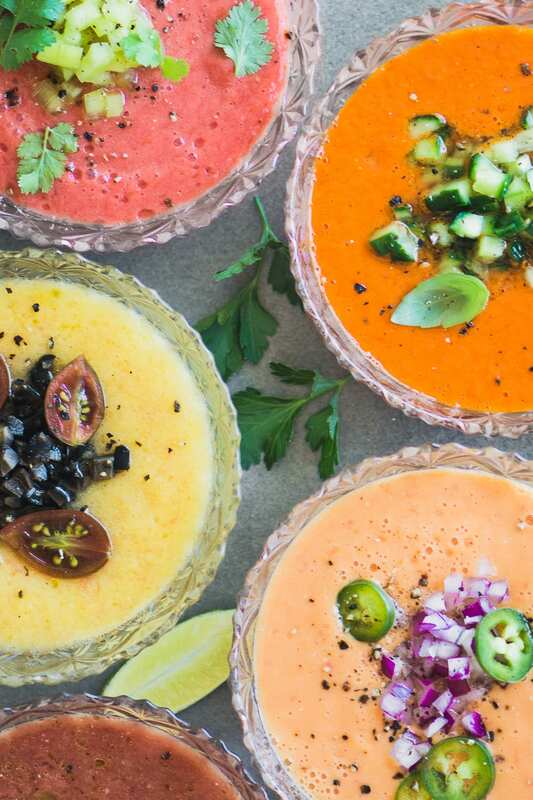 Tomatoes can’t be frozen in their whole state because freezing breaks down the cell walls of watery fruits and vegetables and makes them mushy, but with gazpacho they’ve already been blended so it works! Similarly you can make a quick puree of the tomatoes to freeze for other uses like pasta sauce. You can dry heirloom cherry tomatoes, I have instructions here. 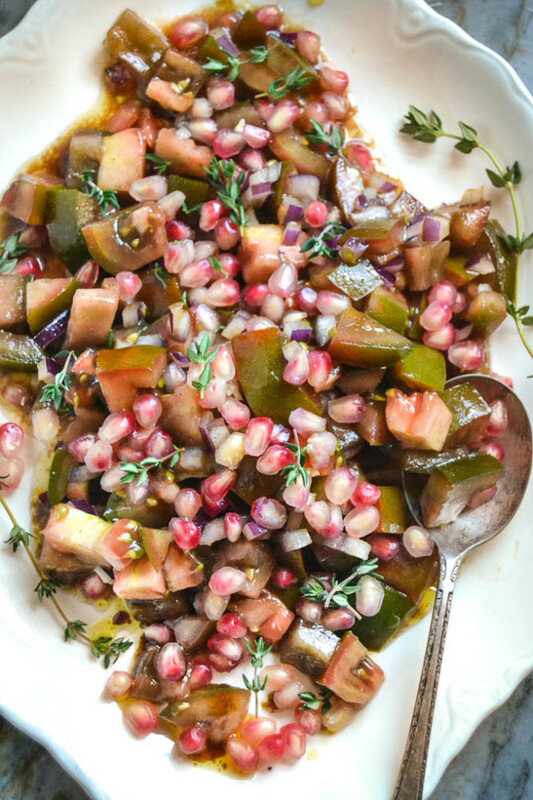 You can can diced heirloom tomatoes, instructions here. Note: Heirloom tomatoes are high moisture tomatoes and they won’t hold their shape will for whole canning. You have access to the most beautiful tomatoes I’ve ever seen Sue – each and every one is a gem! 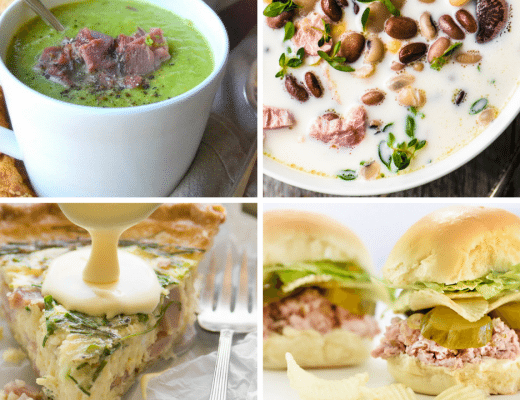 All your recipes look fantastic. I would be in tomato heaven!! !